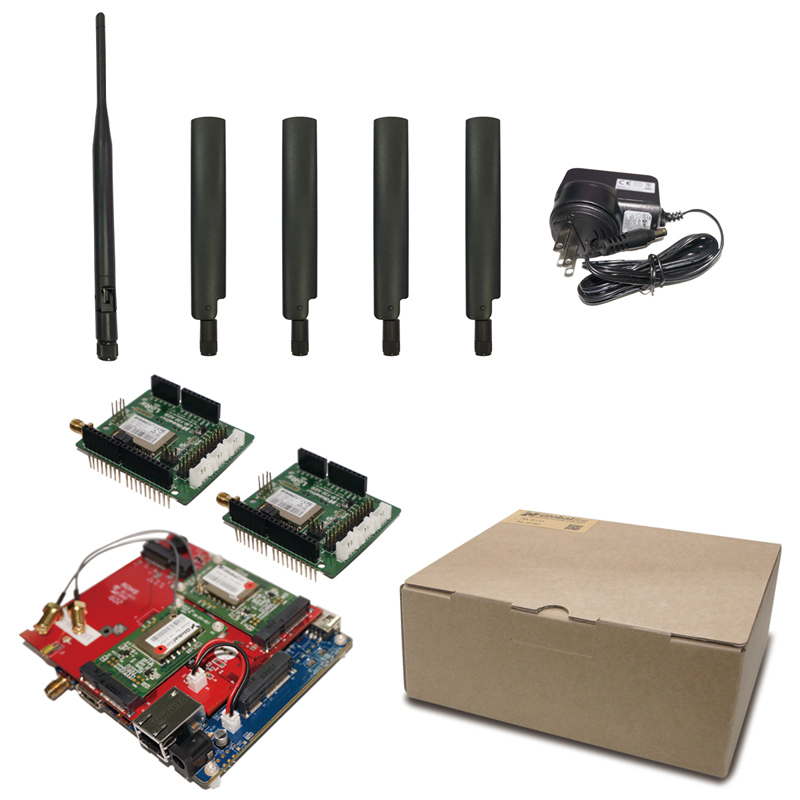 Starter Kits for LoRa® Technology, MOST-Link Starter Kits - GlobalSat WorldCom Corp.
LoRa® Stater Kits contains one piece of LG-S201 LoRa®gateway EVB, two pieces of LM-130H AEB LoRa® Arudino Evaluation Board and the development software kit. 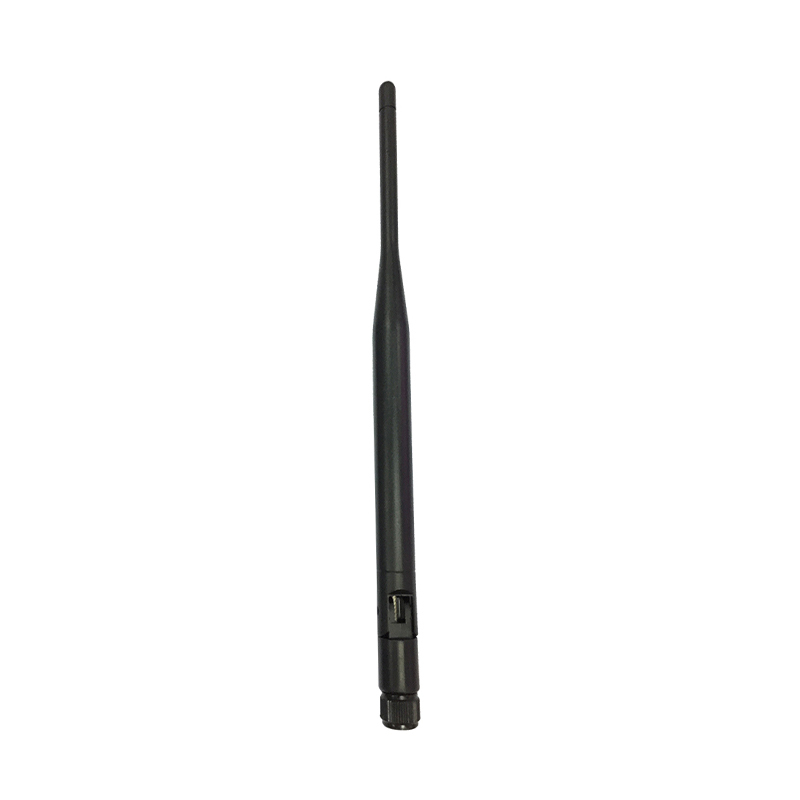 The LG-S201 EVB is designed as a LoRa® gateway which communicates by using LoRa® technology in a private eco-system (M.O.S.T./ MOST-Link), it's an ARM-based with LAN & WiFi capability to the internet. It collects data from the end-device periodically and passes the data to backend via internet. It also can send commands to the end-device when needed. 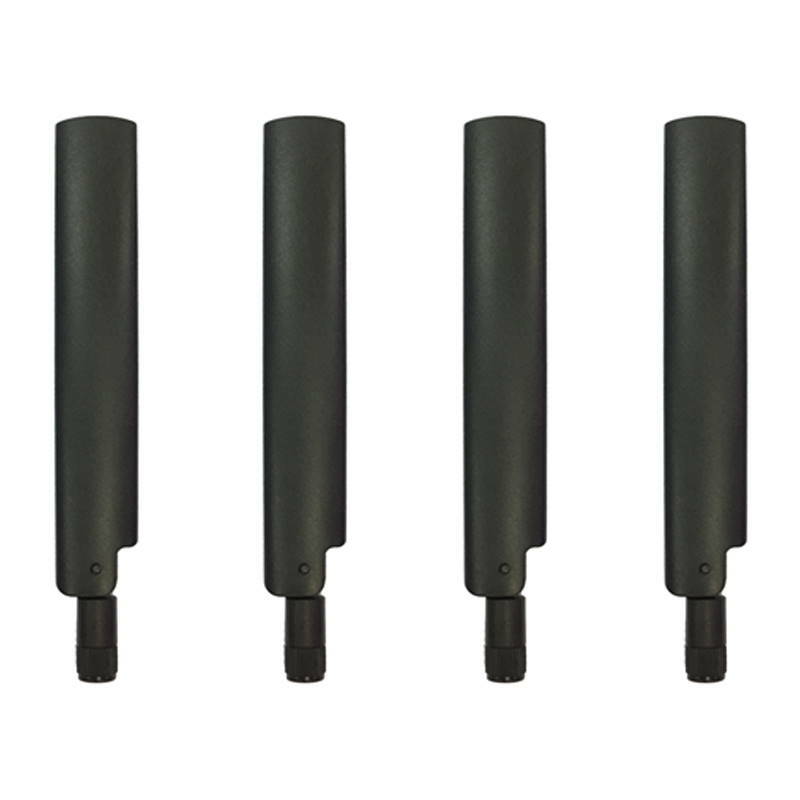 LG-S201 EVB acts as a central unit for data Tx/ Rx. The LM-130H1 AEB is compatible with ArduinoUNO and LinkItOne. As with all LoRa® products, it can help developers to develop the applications rapidly, including hardware and software design by using high level ASCII command to control the protocol, before the end product is ready. 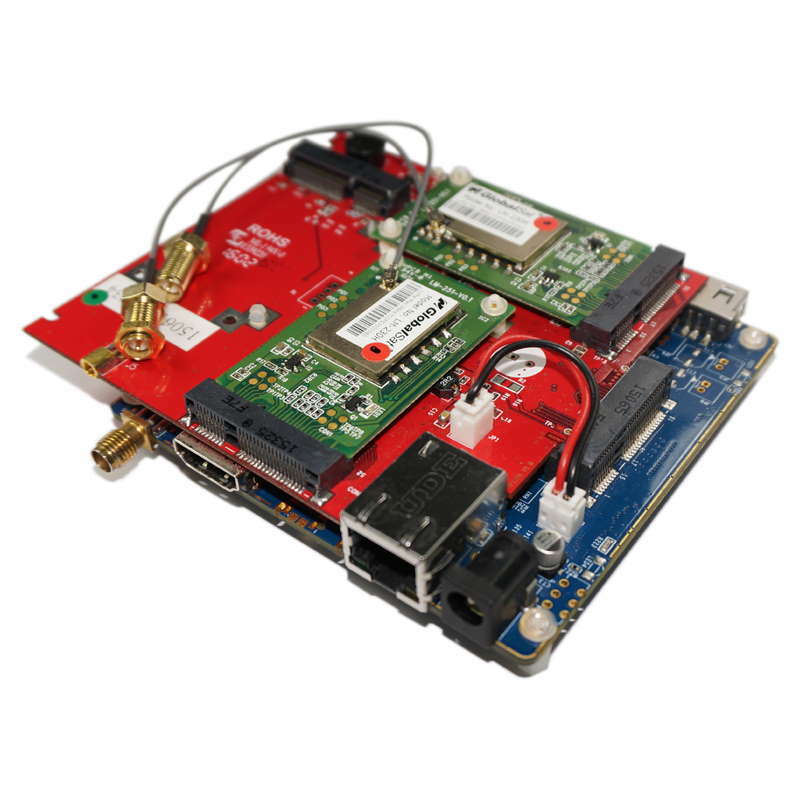 The development software kit includes LoRa® gateway utility, Arduino node library and sample code. 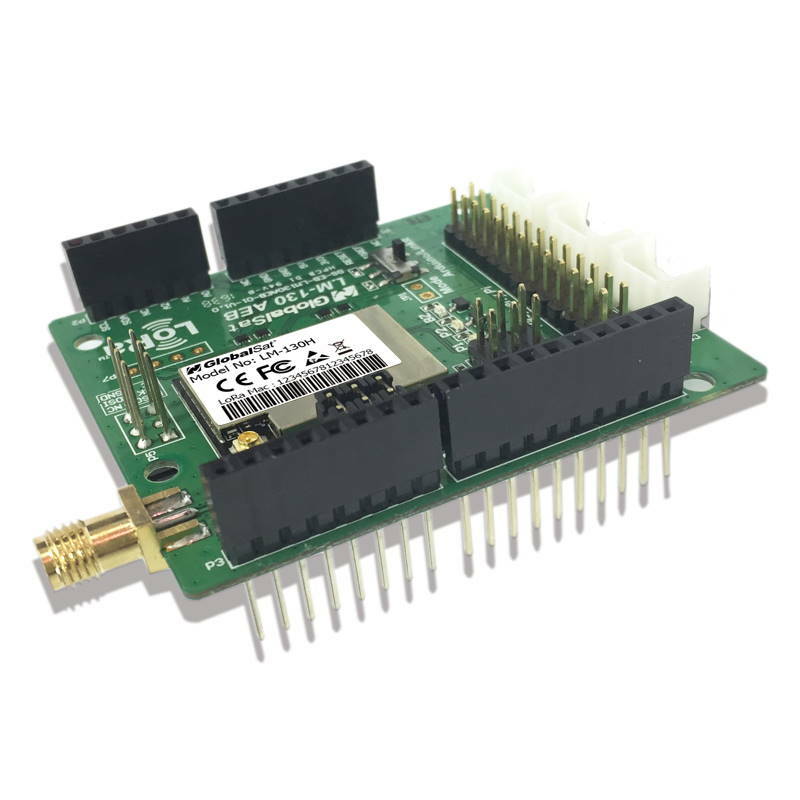 The LoRa® Starter Kit offers makers/ developers a convenient platform to quicky demonstrate the long range and low power cunsumption capabilities with LoRa technology.